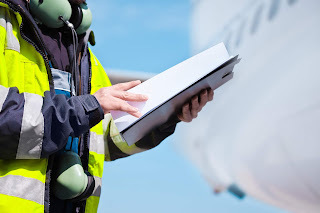 ASMS is pleased to announce that our SMS course, SMS in Practice, has been approved by the Civil Aviation Authority and added to our Aviation Training Organisation Schedule of Conditions. Our next SMS course is on 4 and 5 March 2019. Make the commitment to obtain your CAA-approved SMS training and register today.